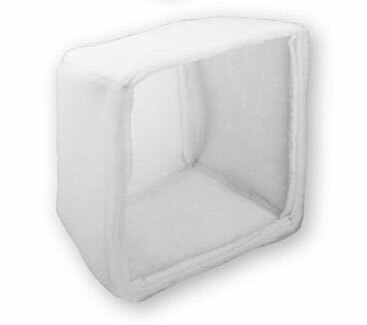 Cube Filters - Air Filters, Inc.
- Dual denier polyester media, self gasketing. - 5 filter surfaces and 6 face area dimensions. - Cube depth of 8", 11", & 20". - Internally supported option & header frame available. - Capacities from 800 to 2500 cfm.